Here at Runtastic we know the value of teamwork and see it in action every single day. The impact of all of our efforts is what makes Runtastic so successful and so limitless. Last month, the entire Runtastic team took a well-deserved getaway to Mallorca, Spain for the weekend. 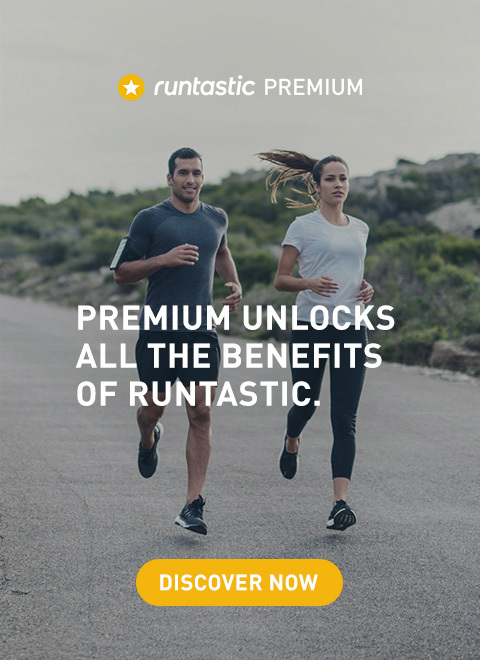 We had all been working so diligently through various projects and launches, including the awaited update of Runtastic 5.0, that it could not have come at a better time. The warm sunshine and refreshing ocean was just what the doctor ordered. But beyond the location, we fostered our team spirit with a fun, fit and quirky team building event to get us all motivated, re-inspired and reminded why it is so cool to be part of the Runtastic Team. While Runtastic is full of constant collaboration, due to the size of the company it is not always the case that every employee gets the opportunity to work closely with or interact with all the others. For this reason, we decided to have a Partner Fitness Class, led by our Runtastic Fitness Coach Lunden, on the beach. Lunden came up with 20 partner exercises that were to be done for 60 seconds each, and each time with a different partner. Perhaps there are only 5 people in a particular team, but this time each Runtastic had the opportunity to work with 20 different teammates—it was awesome! Being that we are such a large group with a variety of different fitness levels, Lunden had modifications and progressions to every exercise to ensure a safe and effective workout. …and of course we finished it off with a cool-down & some stretching. After we finished getting in a great workout, it was time for our scavenger hunt. We all split up into teams and had to complete as many tasks as we could in 90 minutes. The tasks were anything from retrieving a long sangria straw from a stranger to synchronized swimming in the ocean. You can’t have teambuilding without humor, and we all definitely got more than a few laughs with this activity. 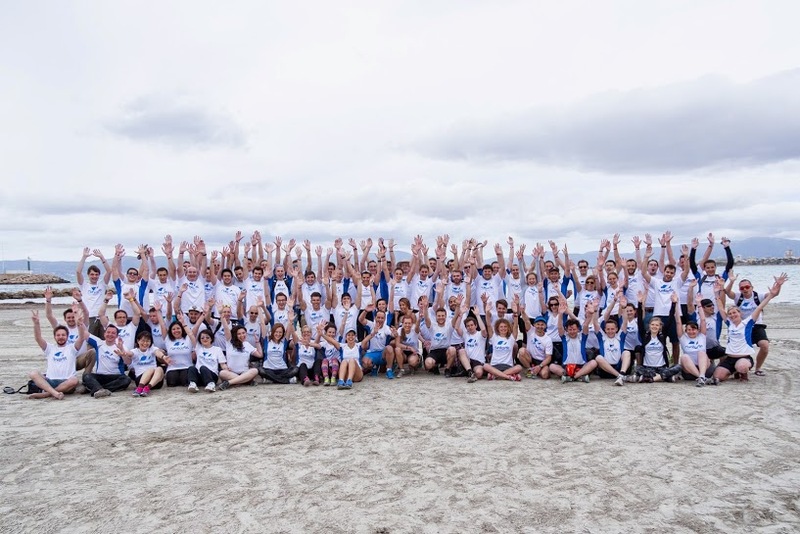 Runtastic is such a diverse company, yet no matter where you come from you can always have fun, laugh & get fit together. 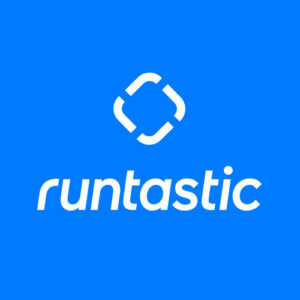 Thanks to all the Runtastic team and Runtastic users that made 2013 such a productive and successful year- we look forward to what the rest of 2014 will bring. Did you like this post? 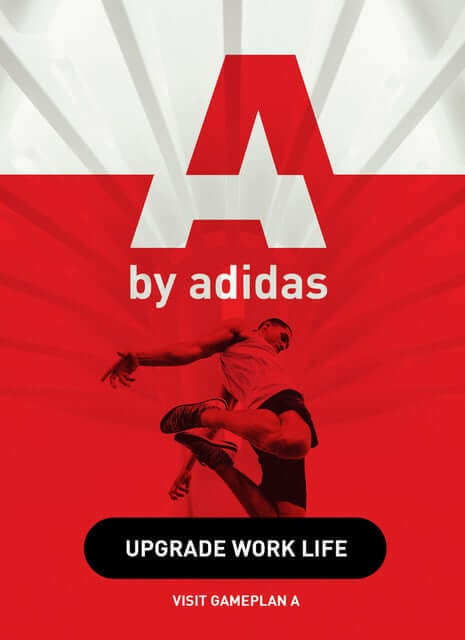 Then you might also like 7 Fit @ Work Tips Your Boss Will Love and 8 Tips To Be A Better You.